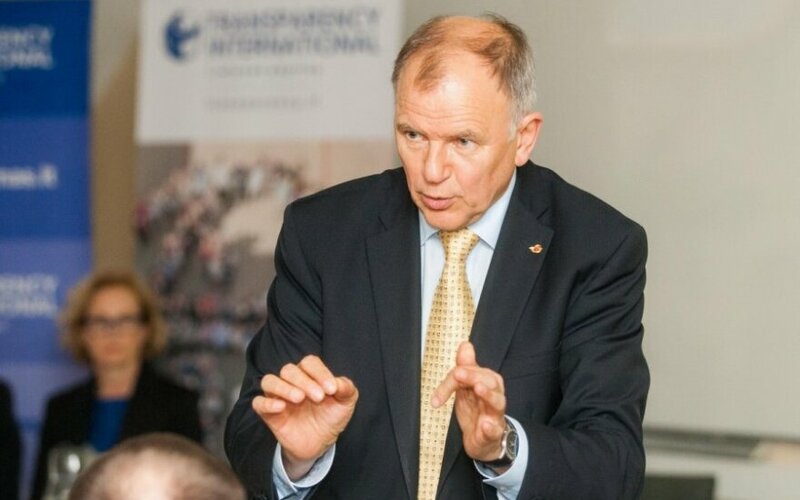 Lithuania's former health minister Vytenis Povilas Andriukaitis, who was on Wednesday officially confirmed as candidate for the health and food safety portfolio in the European Commission, says that the field is very important amid the Russian attempts to politicize food safety issues and the EU negotiations with the United States on a trade agreement. "Without a doubt, the field is very sensitive and covers a many areas of EU life. We now have very complex relations with the eastern neighbours – food exports issues are now politicized, food safety criteria will play a crucial role. The same goes for EU-US discussions on the trade agreement where food safety standards are a very delicate topic […]. The complications that involve restriction of food exports – the issues are immediately on the agenda," Andriukaitis told BNS on Wednesday. In his words, health and food safety regulation is a relevant issue due to the spreading African swine fever. "The example of the swine fever is about food safety – stopping the epidemic, efforts against the virus, undoubtedly agricultural market or compensation to producers. This is where the portfolio of the agriculture commissioner and my portfolio work together," he said. The nomination of Andriukaitis and the rest of the European Commission line-up are yet to be approved by the European Parliament. Andriukaitis also asserts that he and President of the European Commission Jean-Claude Juncker share common social values. "We will be on good terms, especially as there are eight commissioners representing the left. It is essential that Juncker represents the Christian social direction. 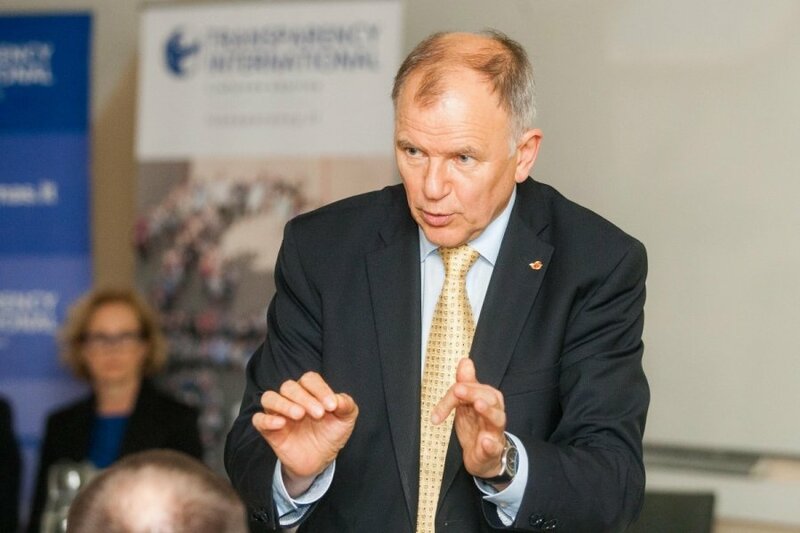 It is important that he emphasised in a statement the need of social impact analysis of projects," said Andriukaitis. Andriukaitis said working in the European Commission he will attempt to bring the European Union closer to people, and promised to make the area he is responsible for visible in the Union.